Here's all the information you need to build a well or septic system yourself - and save a lot of time, money, and frustration. 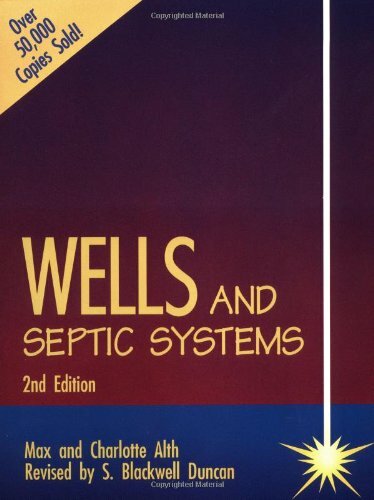 S. Blackwell Duncan has thoroughly revised and updated this second edition of Wells and Septic Systems to conform to current codes and requirements. He also has expanded this national bestseller to include new material on well and septic installation, water storage and distribution, water treatment, ecological considerations, and septic systems for problem building sites.